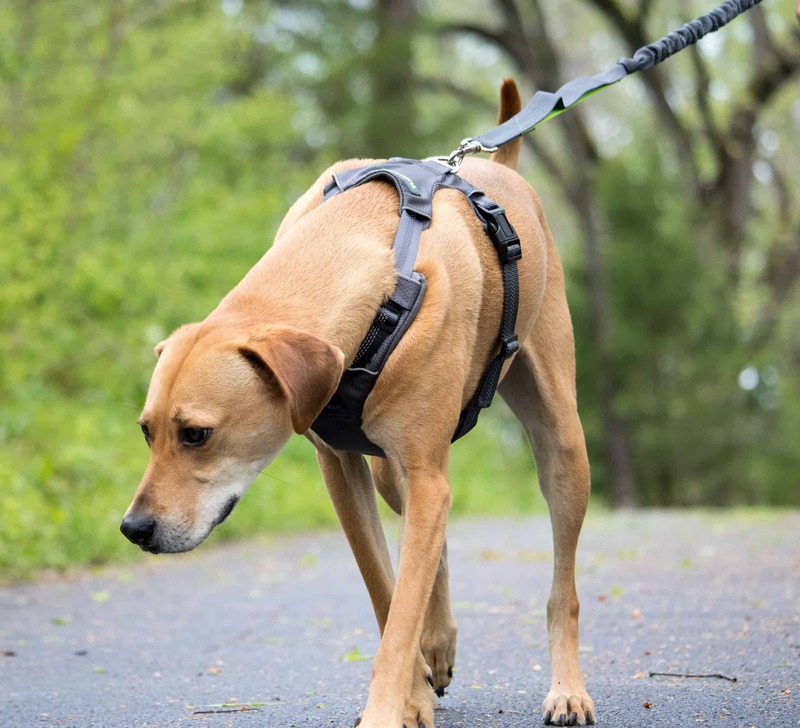 A lot of times we forget about the needs of our dog when we head out on that next adventure. 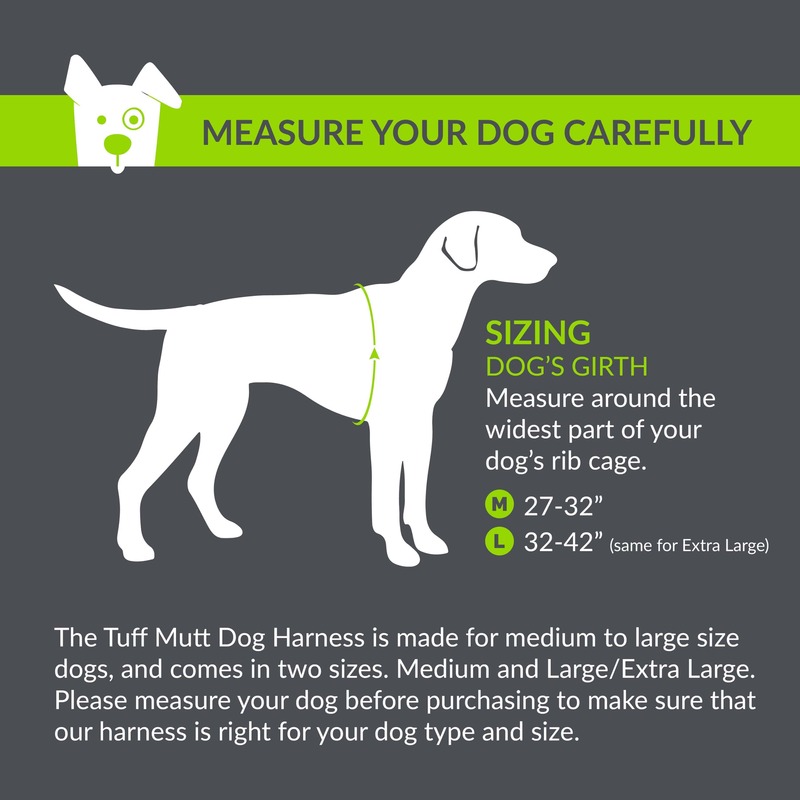 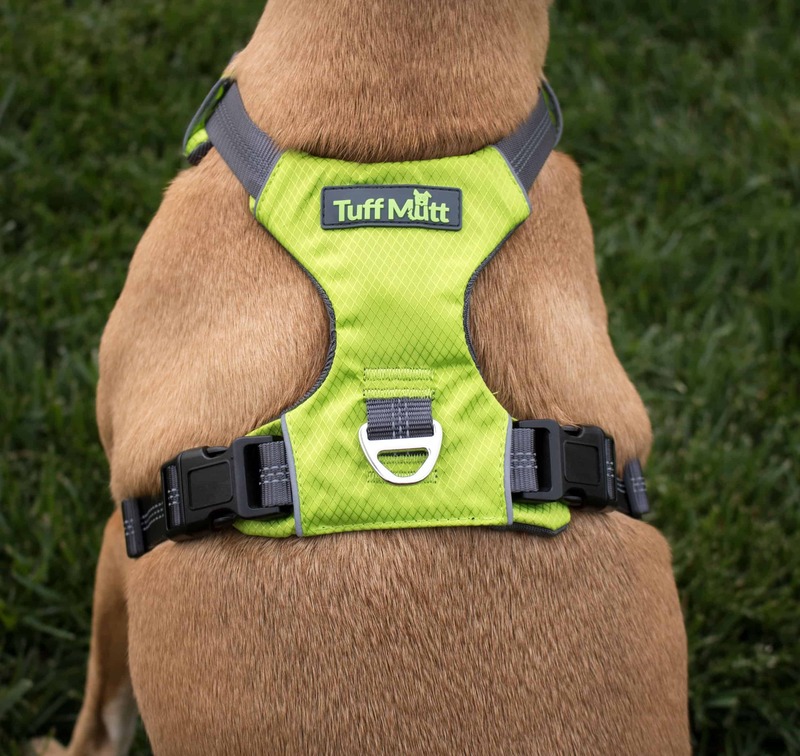 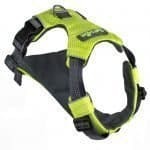 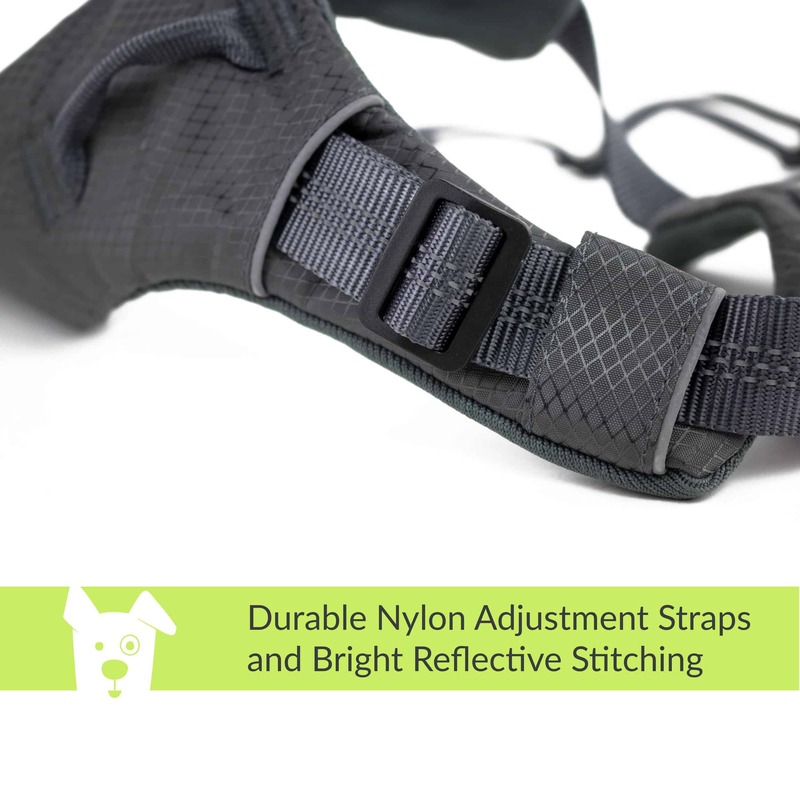 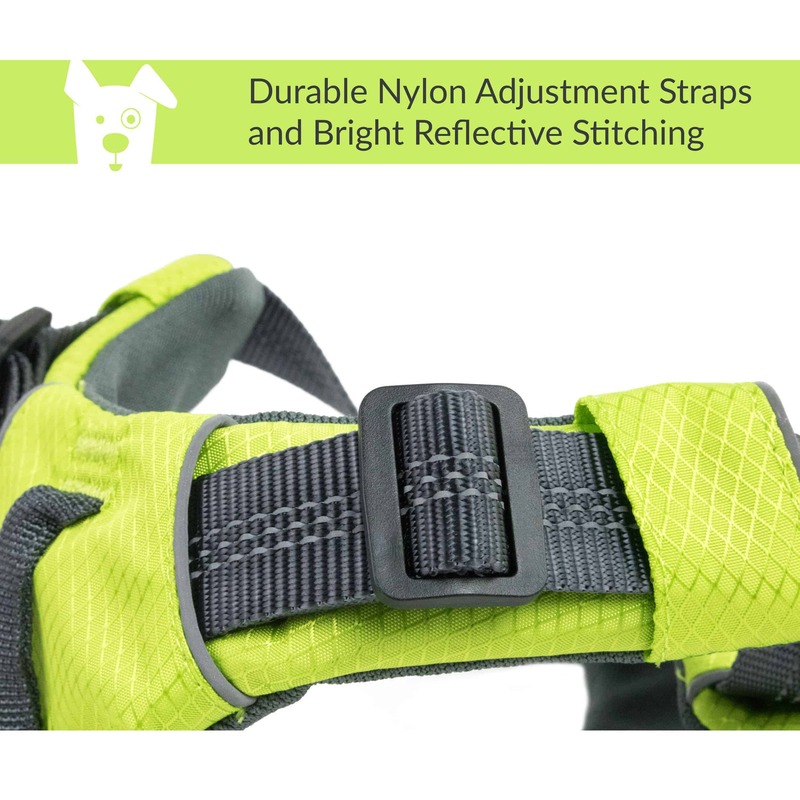 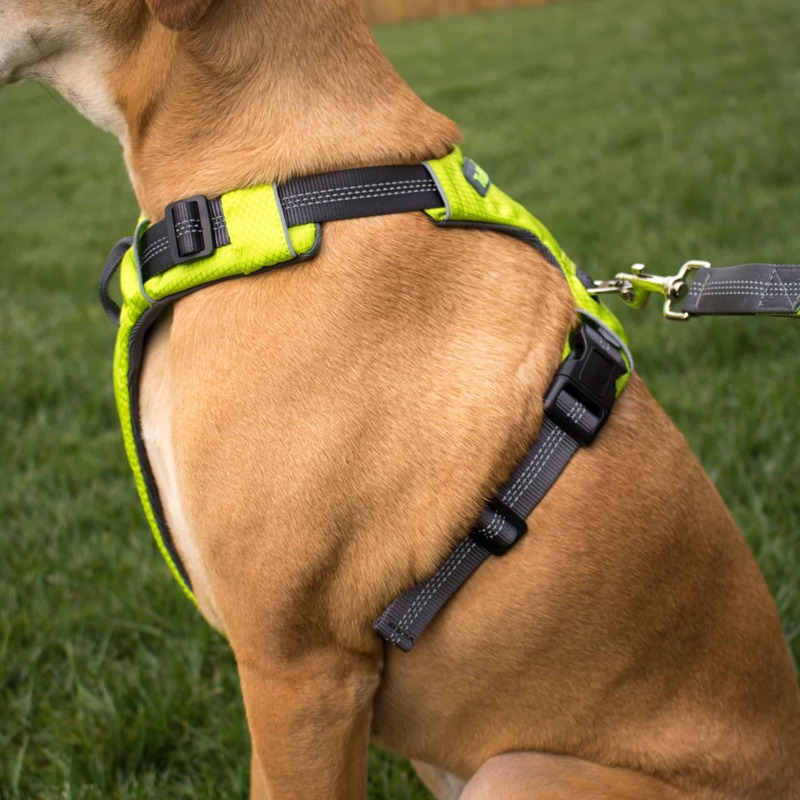 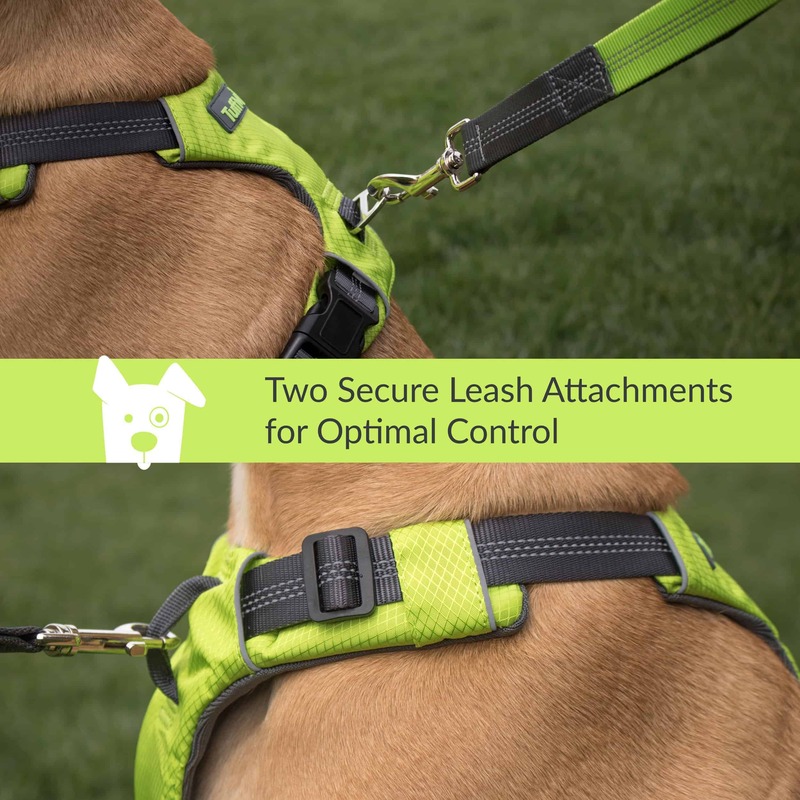 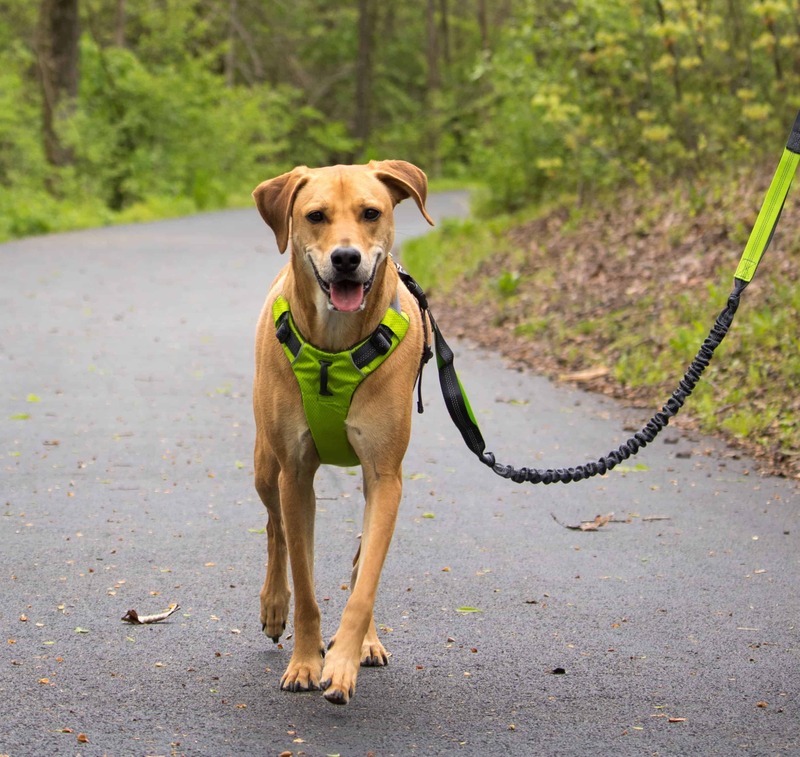 The Tuff Mutt Dog Harness offers 4 adjustment straps, so that no matter if your pooch is a bit chubby around the mid section, or has a long skinny next, you can be sure to get a customized fit that is just right for him. 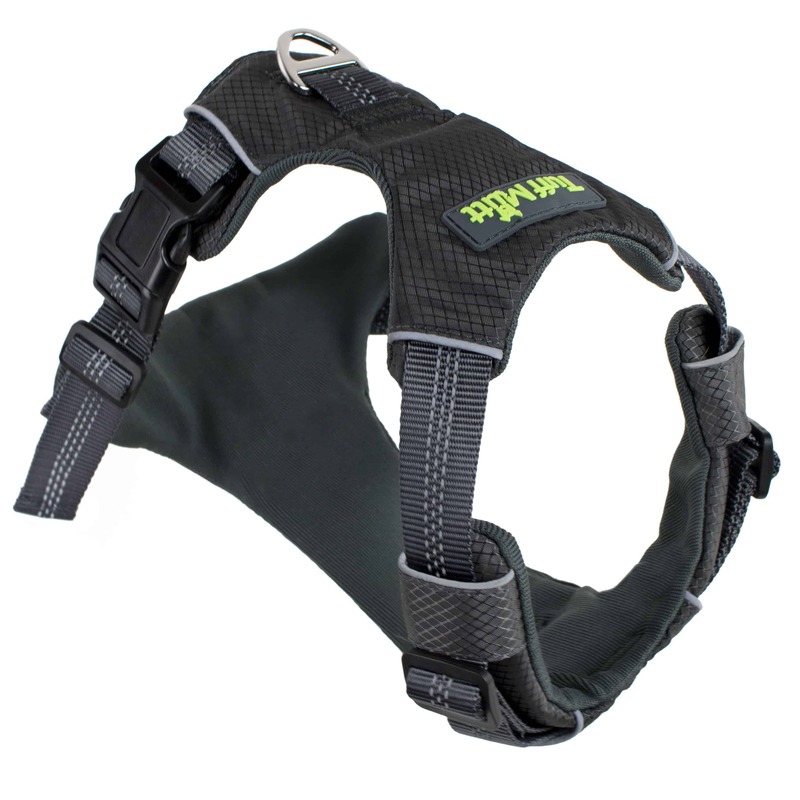 We have created the ultimate comfort experience by adding an extra layer of padding on the chest and belly plate. 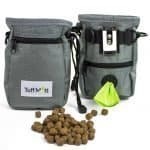 Your dog is going to love you for it!